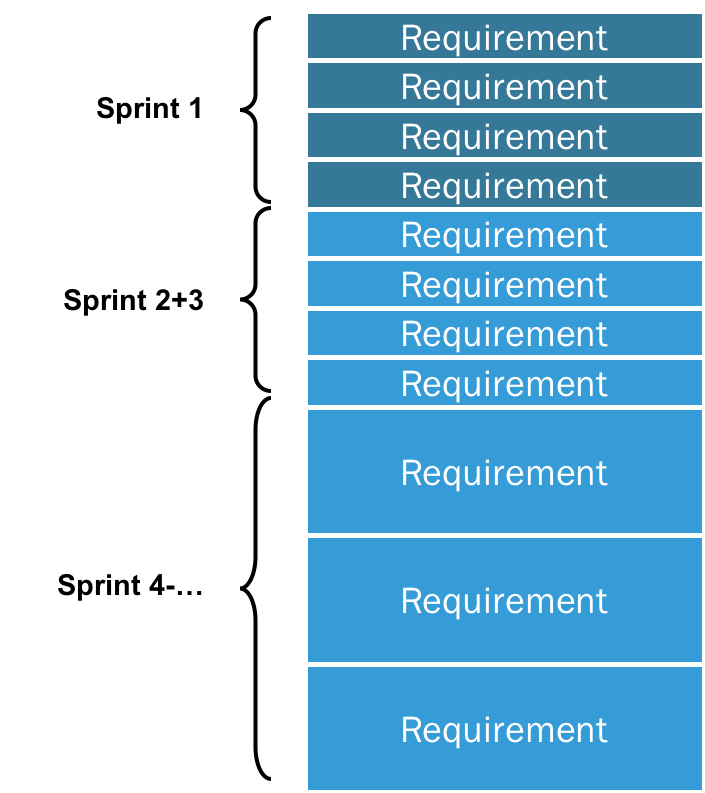 As described in the Scrum Guide, a Scrum Product Owner is responsible for maximizing the value of the product resulting from the work of the Development Team. How this is done may vary widely across organizations, Scrum Teams, and individuals. Ordering the items in the Product Backlog to best achieve goals and missions. Ensuring that the Product Backlog is visible, transparent, and clear to all, and shows what the Scrum Team will work on next. The Professional Scrum Product Owner (PSPO) course is a 2-day course on how to maximize the value of software products and systems. Product Owners need to have a concrete understanding of everything that drives value from their products where students learn through instruction and team-based exercises. Scrum.org provides 2 levels of Professional Scrum Product Owner certification. PSPO I demonstrates an intermediate understanding of the Scrum Framework and how to apply it to maximize the value delivered with a product. 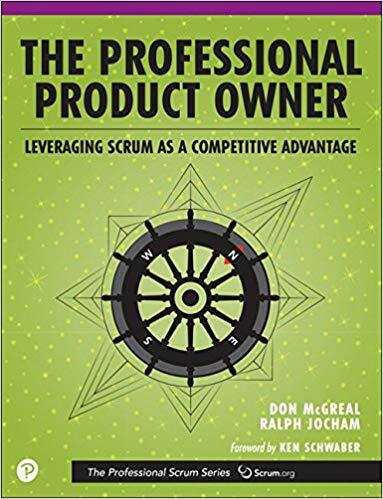 PSPO II demonstrates an advanced level of understanding of how the Scrum framework can support the creation of value, and how to achieve it in the real world. Already a Product Owner or ready to start your journey? Visit our Product Owner Learning Path to take a guided tour through suggested resources for continued learning for Scrum Masters.